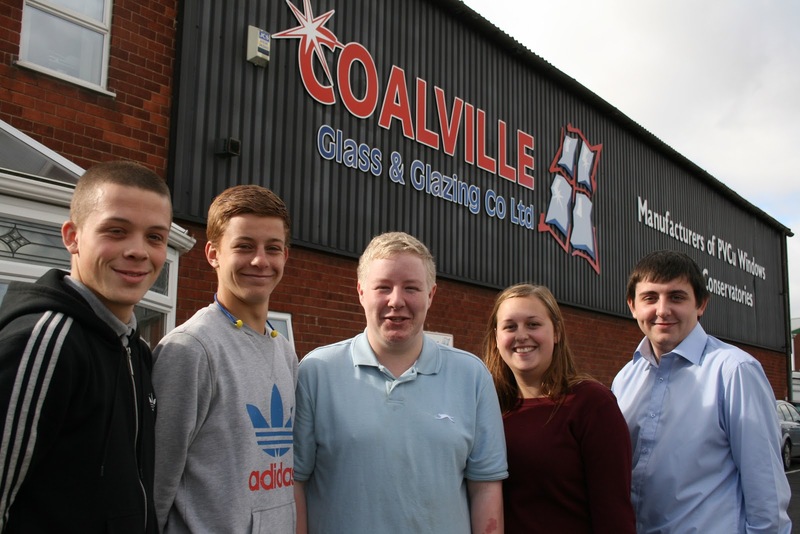 Having qualified most of the workforce through NVQ level 2 and 3 for over 8 years now, Dianne Smith Associates Ltd, see new Apprentices at Coalville Glass as a natural and welcome progression. Coalville Glass Director Deborah Whitehorn keeps a watchful and guiding eye over all the Apprentices progress and development “it is a major commitment to take on a large number of youngsters, but we will feel it is the best way forward for our future” said Deborah. DSA Directors Dianne and David are naturally delighted and are pleased to see the recent massive investment made in terms of staff and plant are paying off for Coalville Glass.